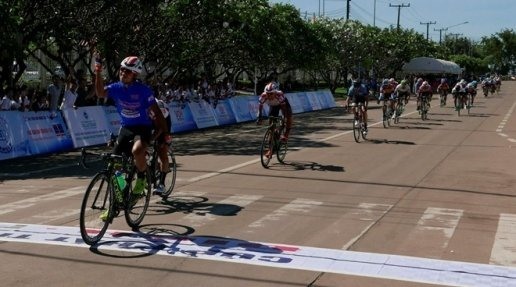 HA NOI — Le Nguyet Minh triumphed in the fifth stage of the Nam Ky Khoi Nghia (NKKN) cycling race in Laos yesterday. 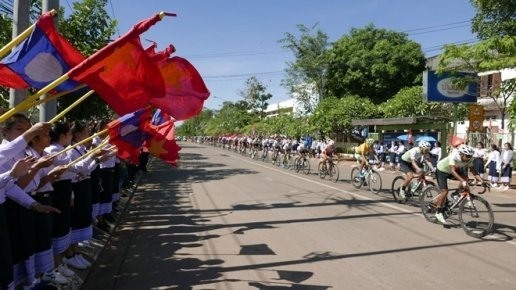 Minh of Minh Giang – HCM City won the 64km race around Pakse City in Champasak Province to finish first in a time of 1:39.07. Mai Nguyen Hung and his teammate Le Van Duan of VUS- HCM City finished second and third. With a strong sprint, Minh retained the green jersey as the best sprinter with 79 points, leaving behind Hung (52 points) and Duan (40 points). 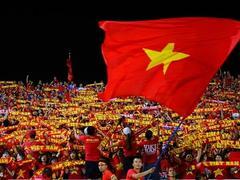 Although Ngo Van Phuong of Gao Hat Ngoc Troi didn’t rank in the top three of the fifth stage, he still holds the yellow jersey for the best overall time of 14:55.25. 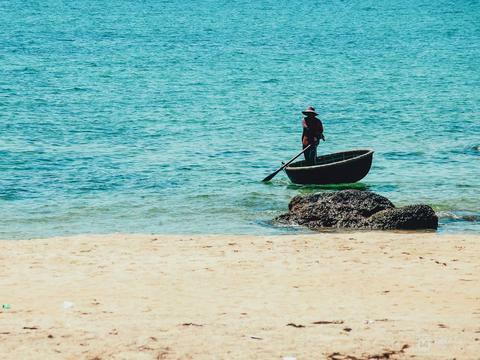 Thanks to Minh, Minh Giang – HCM City continued to lead in the team rankings with the best overall time of 44:49.18, followed by VUS-TP.HCM and Domesco Pharmacy Dong Thap.